Hi! Brrr, it's cold, wet and miserable here today. And I don't think we have even seen daylight! 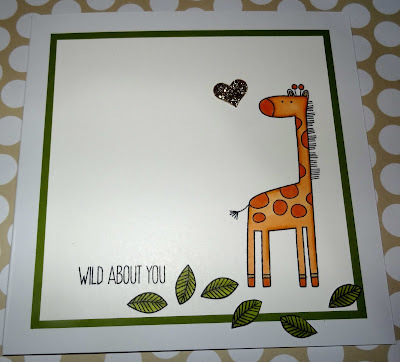 Having a play with my new "Sweet Safari" stamp set. In a change from all the watercolouring so far this year I've used Copics on this card. 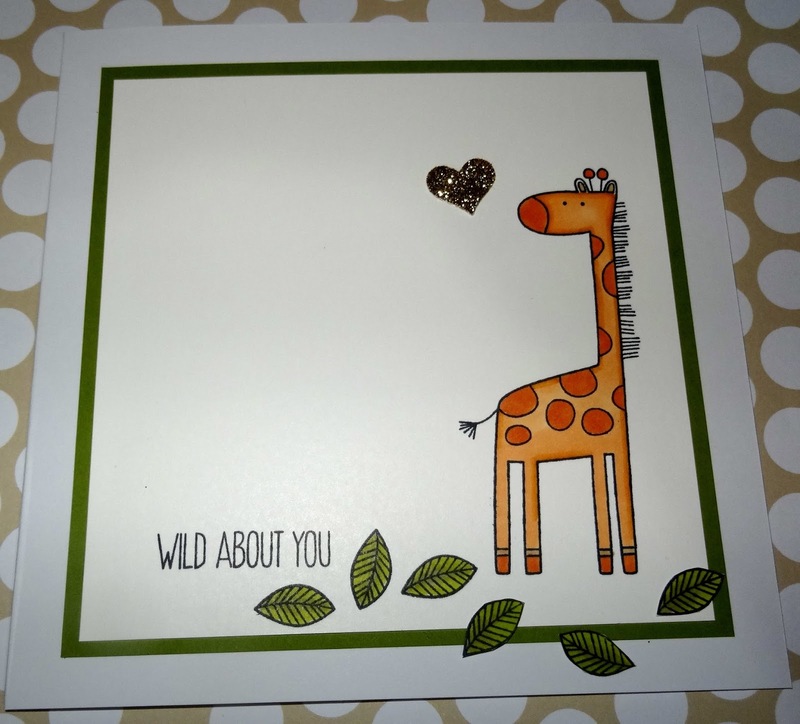 I'm going to enter this card in challenge #294 at Craft Your Passion. Aw! he is so cute! love this giraffe.. and your colouring!